Eating dirt won’t hurt you! Really! 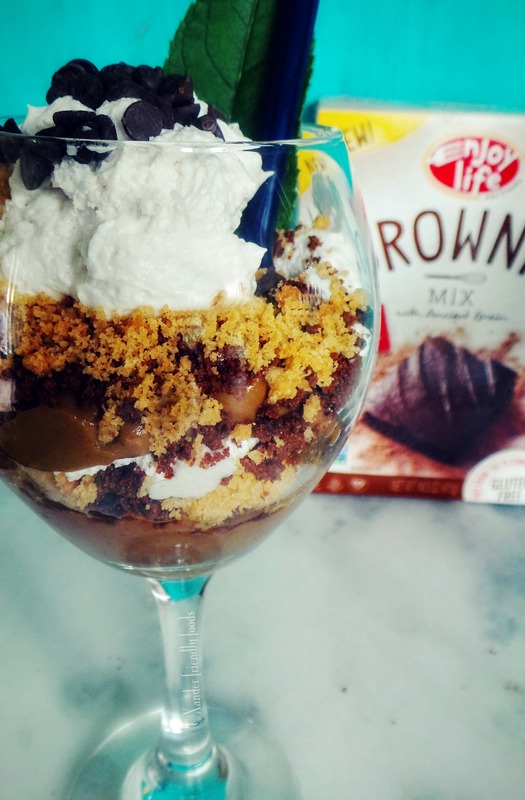 Thanks to my friends at Enjoy Life Foods & So Delicious, you too can make your own allergy-friendly Dirt Cups. 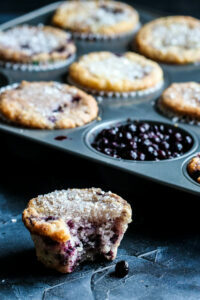 Trust me, this is quite a treat for the kiddos and if you don’t have kids, that’s ok too. Nothing like making a dessert to make you feel young again. Enjoy Life Foods make tasty, Allergy Friendly, non-GMO, Gluten-Free, & Artificial Free snacks. They have cookies, bars, chocolate chips, seed trail mixes, baking chocolate, and these wonderful chips called Plentils. What I love about this company is that they are dedicated to being Top 8 Free, have a certified gluten-free & kosher facility which is also dedicated to being nut-free. They also give back to the food allergy community…what’s not to love. So Delicious Dairy Free is not Top 8 Free, however, if you have a diet free of dairy, eggs and gluten, then this company is for you. They have been in the dairy-free world for over 25 years and have a dedicated allergen testing program to make sure food is safe. 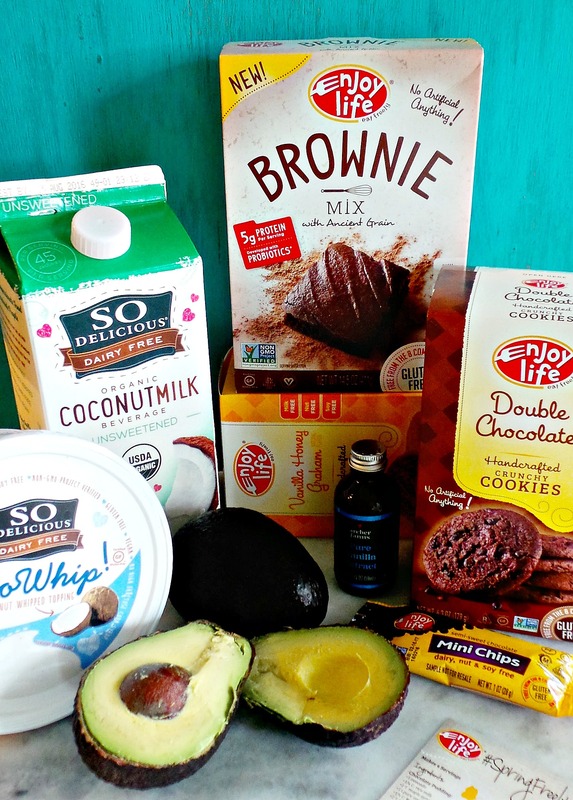 All their products are plant-based, non-GMO, and verified with no artificial flavors, trans-fat or hydrogenated oils. 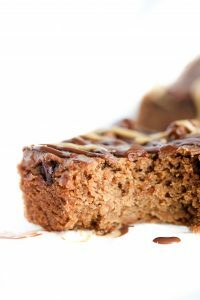 Be sure to check out their sites and take a look at where you can find their allergy-friendly treats. Now for the fun part…….Are you ready to get dirty?! Typically I make my own chocolate pudding using avocados but when Enjoy Life sent me this recipe that used their Brownie Mix in place of cocoa powder, I just HAD to try it. Of course, I changed it up a bit, using Coconut milk in place of Rice milk (I just love how much creamier it makes everything) and I used Brown Rice Syrup instead of Maple Syrup (because the taste of it makes me happy) but use whatever milk or sweetener you like. Throw all the above ingredients in your blender & blend. Once you have your pudding all nice and smooth, it’s time to smash your cookies. This part is typically where the kids like to jump in and help out because who doesn’t like the opportunity to SMASH cookies? It’s either their opportunity to pretend they’re the HULK or your opportunity to relieve a little bit of stress. 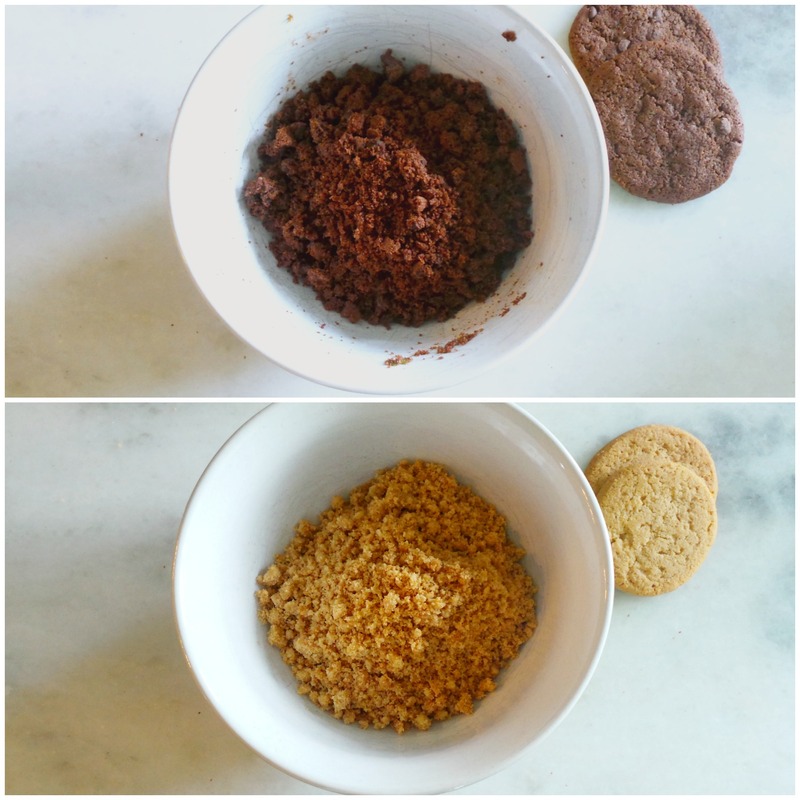 Keep it a little cleaner by placing cookies in a ziplock bag and then use a rolling-pin to make the crumbles. Now, it’s all about the layers. Top with Enjoy Life Chocolate Chips (my fave!) or maybe you wanna go all out and throw in some worms? Most gummies are not vegan, but I found some that are! They are also gluten-free and top 8 free. Check them out here! 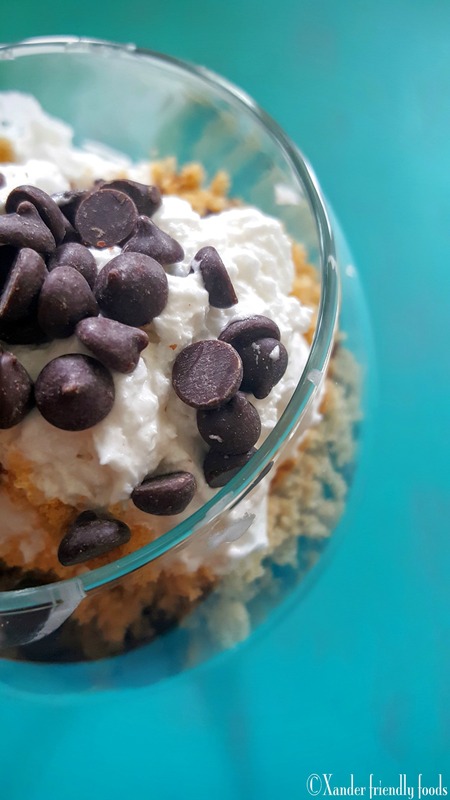 Dirt Pudding is a Springtime Favorite! Rich avocado pudding, layered with allergy-free cookie crumbles & dairy free Coconut Whip. A safe treat that is delicious to eat. Blend chocolate pudding ingredients together in a blender until smooth. Layer in 4 oz.mason jars or glass containers with pudding, cookies, and whipped topping to make dirt layers. Pudding tastes best when refrigerated at least 30 minutes before serving. A HUGE “Thank you” to Enjoy Life Foods for not only sharing this recipe with us but also for sending the box of ingredients so I could make it for you all! 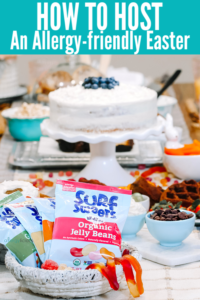 When you make this for your friends, be sure to use #SpringFreely so you can show others how delicious allergy-free can be. Have you tried Enjoy Life Foods before? What about So Delicious? If so, what is one of their products that you couldn’t live without or that makes snacking easier for you & yours? If you haven’t tried it yet, what 1 product would you like to try?